Need General Liability Business Insurance in Tallahassee? 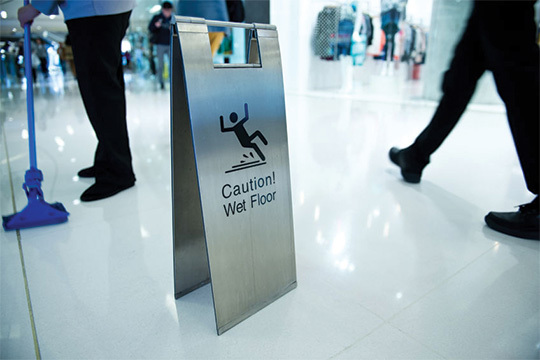 Liability insurance protects your business when it’s sued for negligence. As a business owner you know there are many variables that can come with owning a business. You are liable for unintentional accidents, mistakes or injuries in which you or your employees may be involved in. Business liability insurance helps you with the costs of legal defense and legal damages. It covers medical expenses, attorney fees and damages when you are legally responsible and other expenses you might have never thought of.